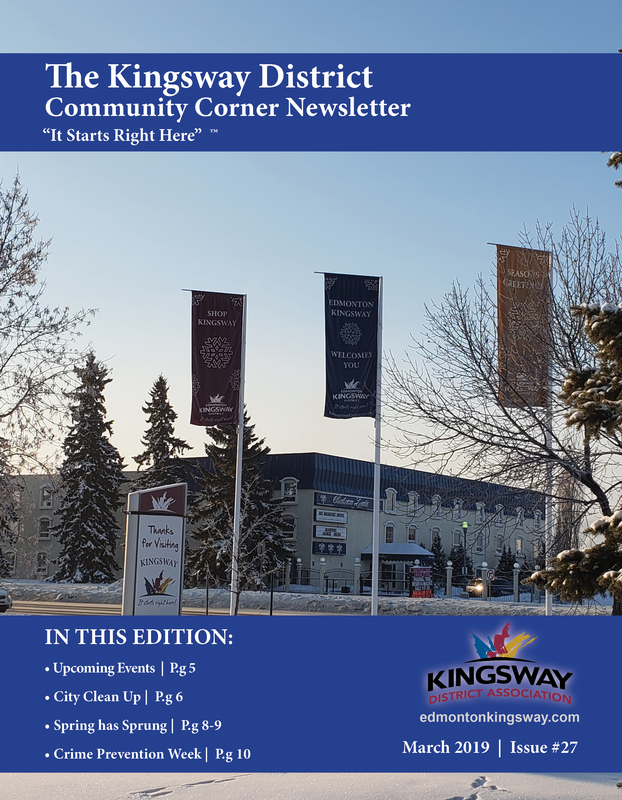 What makes Edmonton Kingsway unique? Centrally located, Kingsway is Edmonton’s & Western Canada’s Medical, Health and Wellness Destination. With over 500 medical doctors and clinics in the area, the Royal Alexandra Hospital and the Glenrose Rehabilitation Hospital, the Edmonton Kingsway District is centrally located in Edmonton for your health and wellness needs. The Edmonton Kingsway area is also only 10 minutes away from the University of Alberta Hospital, the Stollery Children’s Hospital, the Mazankowski Heart Institute and the Cross Cancer Clinic. If you are from out of town, receiving treatment or visiting relatives who are receiving treatment, the Edmonton Kingsway District offers special accommodation rates, the best shopping experiences in the city as well as numerous dining choices to choose from. Everything you need is located in the Edmonton Kingsway District. Continue enhancement projects for the Edmonton Kingsway District. Focus marketing in specific areas.